Goa is a state in India within the coastal region known as the Konkan, in Western India. It is bounded by Maharashtra to the north and Karnataka . Goa is visited by large numbers of international and domestic tourists each year for its white sand beaches, nightlife, places of worship and world heritage architecture. It has rich flora and fauna, owing to its location on the Western Ghats range, a biodiversity hotspot. 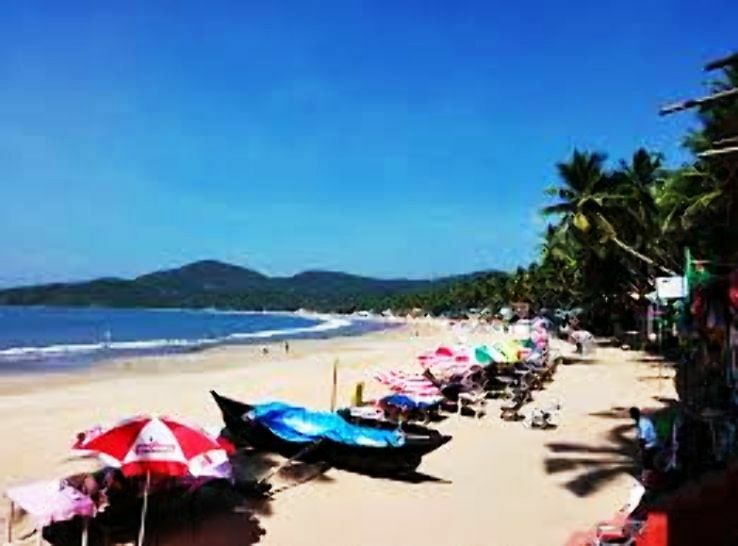 How to Reach Goa by Air – The nearest international airport is located at Dabolim. Dabolim main airport is situated at a distance of almost 29 kilometers away from Panaji. This international airport is well connected with the major domestic cities as well as international major cities in U.K. and Germany as well. How to Reach Goa by Rail – Via railways, it’s easy to reach Goa as the major railway stations in Goa are located in Margao. The main railway station is known as Madgaon and Vasco-da-gama. These railway stations are well linked with Mumbai and then other major parts of the country . How to Reach Goa by Road – The nearest bus stand is Kadamba bus stand of Panaji which is considered as the main bus station. Even Goa has its own bus service that connects major cities in and out of the state which makes reaching Goa easy.